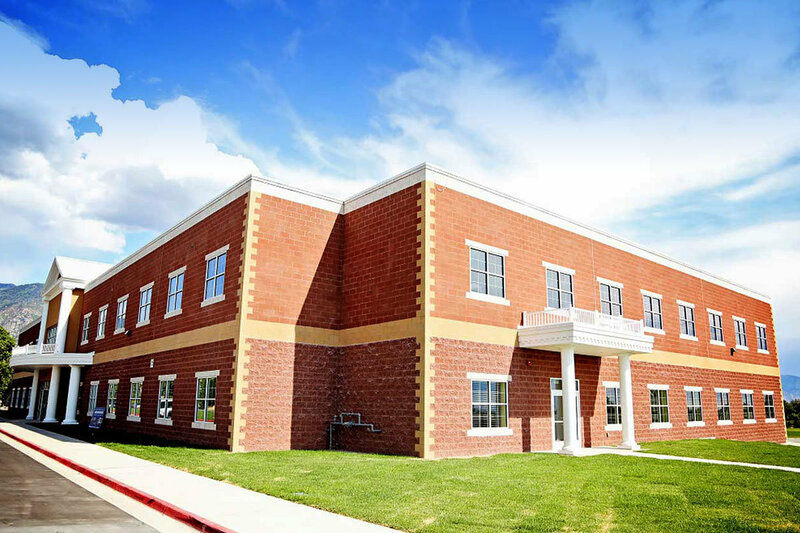 Freedom Preparatory Academy uses the highly acclaimed and academically rigorous Core Knowledge Sequence, Saxon Math, Spalding Language Arts and Shurley English to ensure that our students meet and exceed the Utah State Core Curriculum. We hire certified teachers and provide extensive training in implementing these curricula. Students also study physical education, computers, art, and music. 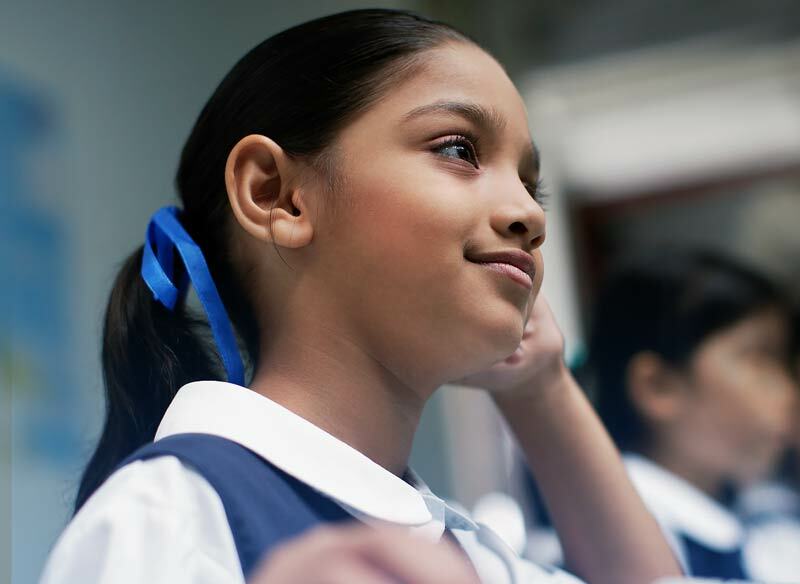 Students participate in our Leader in Me program that develops effective, happy children with strong leadership skills. We have a full-service library for the students to use on a daily basis. 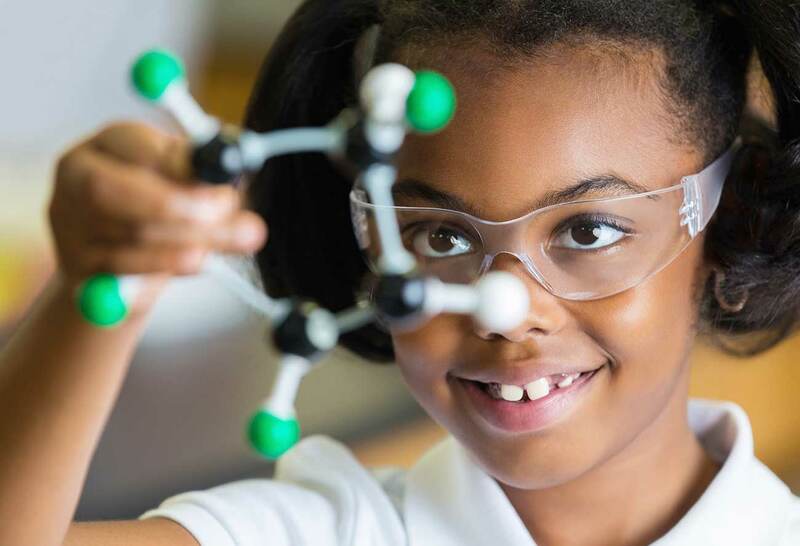 Freedom Preparatory Academy elementary students receive a strong foundation in all academic areas to build upon as they continue their educational journey and become responsible citizens.